You may never of played a sport before, or play it all the time, these sessions are open and available to all regardless of their age or ability. 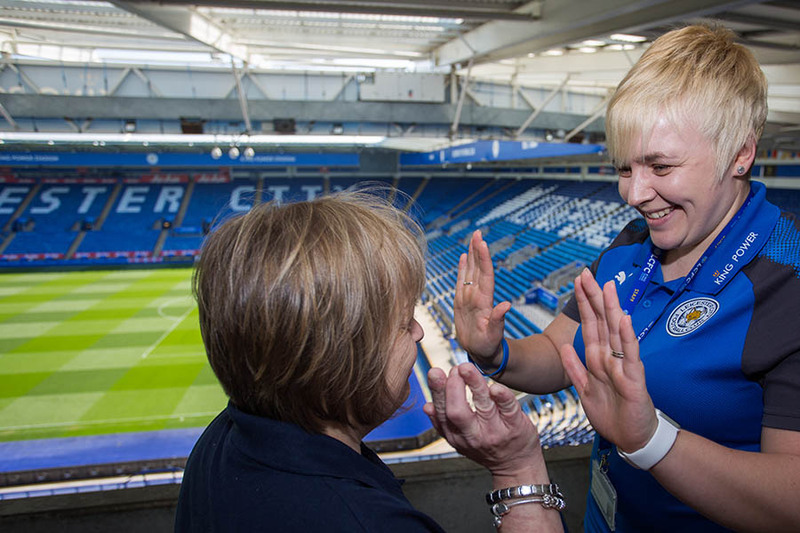 All sessions are delivered by an LCFC Community Trust Coach, learning new games and skills. Trips; to other competitions/festival, such as Stoke Mandeville and other Premier League Club Stadiums. Opportunities to take part in some leadership and informal coaching activities are also available through the sessions for those that are interested. Meet at Freedom Academy HQ, as a group walk to Leisure Centre for the session. All ages and abilities are welcome to attend.